Pandanus Consulting has had a close working relationship with The Telecommunication & Radio communication Regulator since 2010. Nicky Barnes fulfilled the role of World Bank Grant Manager at TRR for 3 years. In this role she oversaw the establishment and both financial and operational management of a multi million dollar grant from the World Bank. This role involved liaison with the Vanuatu Government, the local staff and overseas consultants. It included overseeing the correct procurement process for World Bank expenditure and recruitment. This included the recruitment of 2 foreign regulators in conjunction with the Prime Minister’s office. 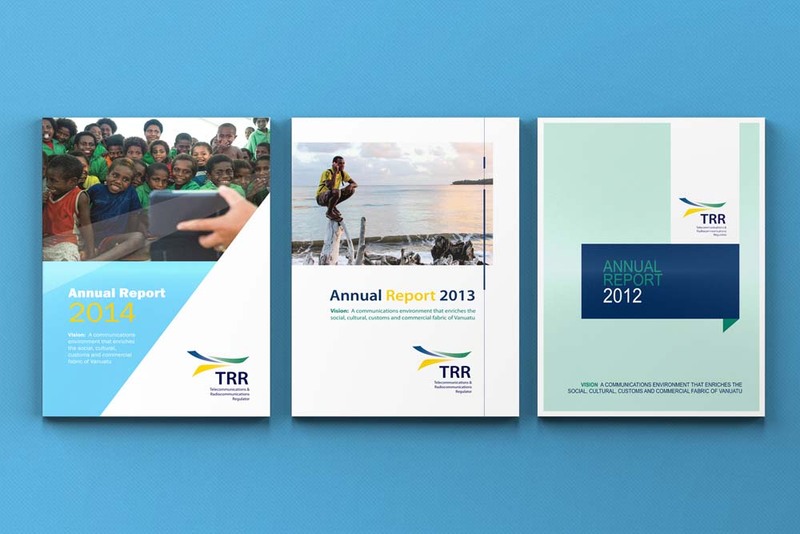 In addition, TRR have used Pandanus to design their annual reports for the past 5 years.